King Acrisius of Argos is jealous of his daughter's beauty and imprisons her, who gives birth to Perseus after Zeus impregnates her. Danae, the daughter, is then sent to the sea in a wooden coffin. Zeus responds by killing Acrisius and orders Poseidon to release Kraken, the last of the Titans, to destroy Acrisius' town of Argos. 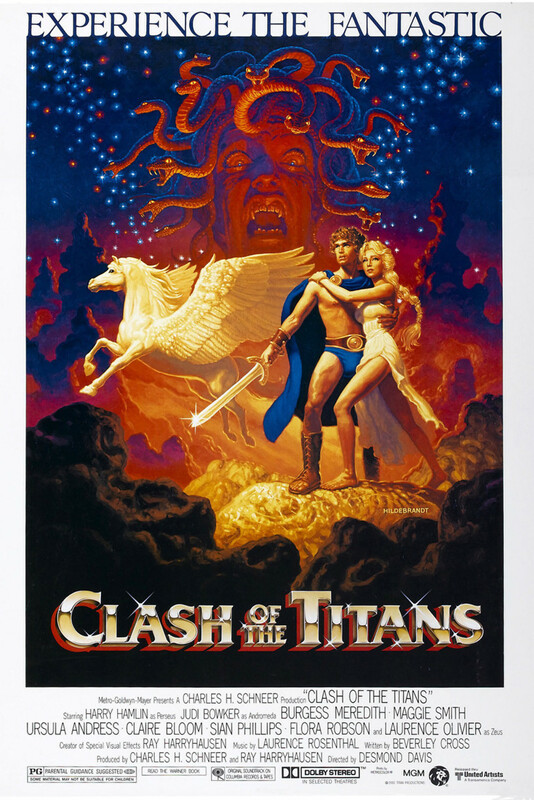 An epic battle ensues as the film follows the legend of the Greek mythological tale upon which it is based.